Please fill in the short form below with your question, either about the TV@Sea i2 Satellite TV System, or for some technical advice. Please include details of your vessel if you feel they will help us answer your query. 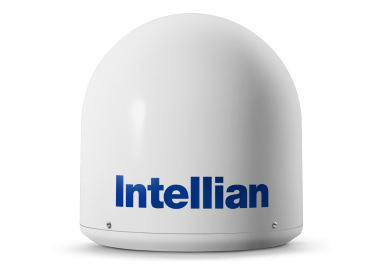 Compact and lightweight, the Intellian i2 delivers exceptional TV reception. 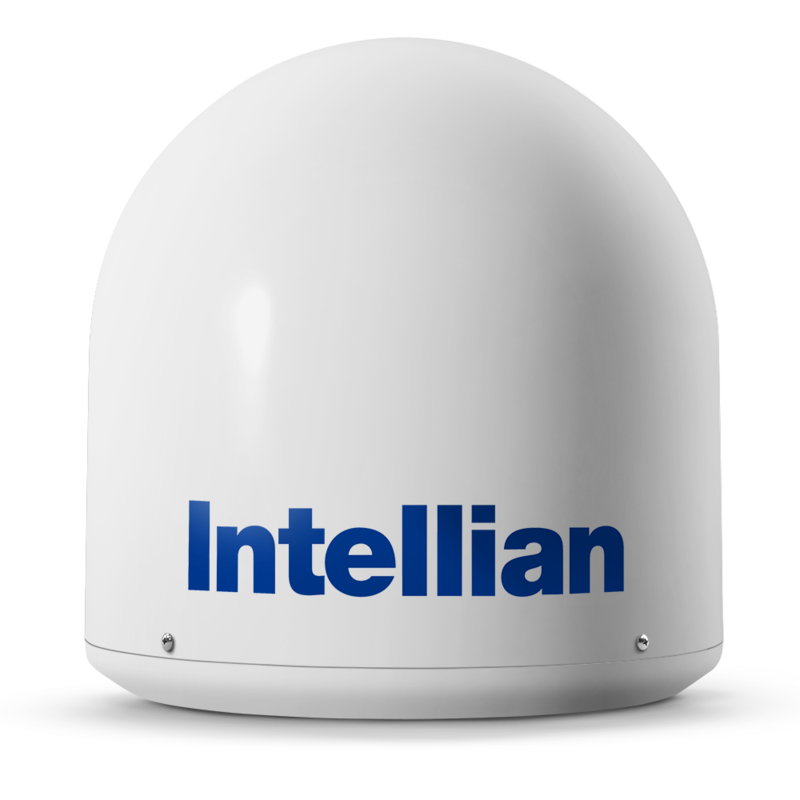 Equipped with Intellian’s iQ² technologies, the i2 delivers stable, quiet, dependable performance and superior value in the smallest size antenna available. 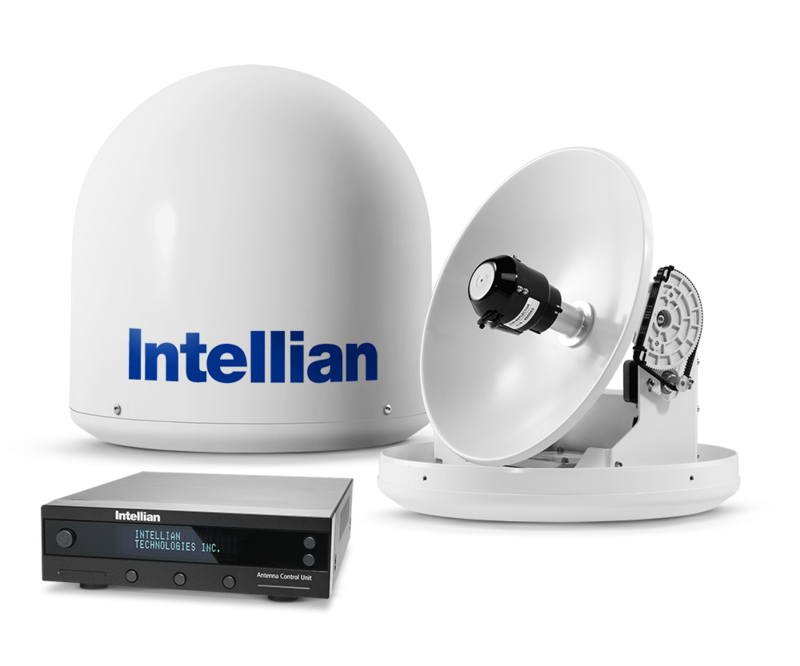 The Intellian i2 is the world's first high-performance, compact satellite TV system with an integrated HD module. This state-of-the-art functionality provides premium high-definition HD, when available, and standard SD programming broadcasts from satellite TV providers around the world. With innovative, patented iQ² technologies, the i2 always maintains the highest signal strength available to ensure crystal-clear TV reception. 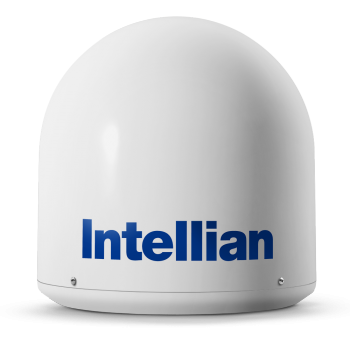 Intellian's super-efficient 33cm (13 in) diameter antenna provides constant, seamless reception while the vessel is moored, at anchor, or cruising offshore. Connecting a GPS to the i2 allows it to lock onto a signal even faster, while boats with conventional antennas are left watching “SEARCHING FOR SATELLITE” on their screen. 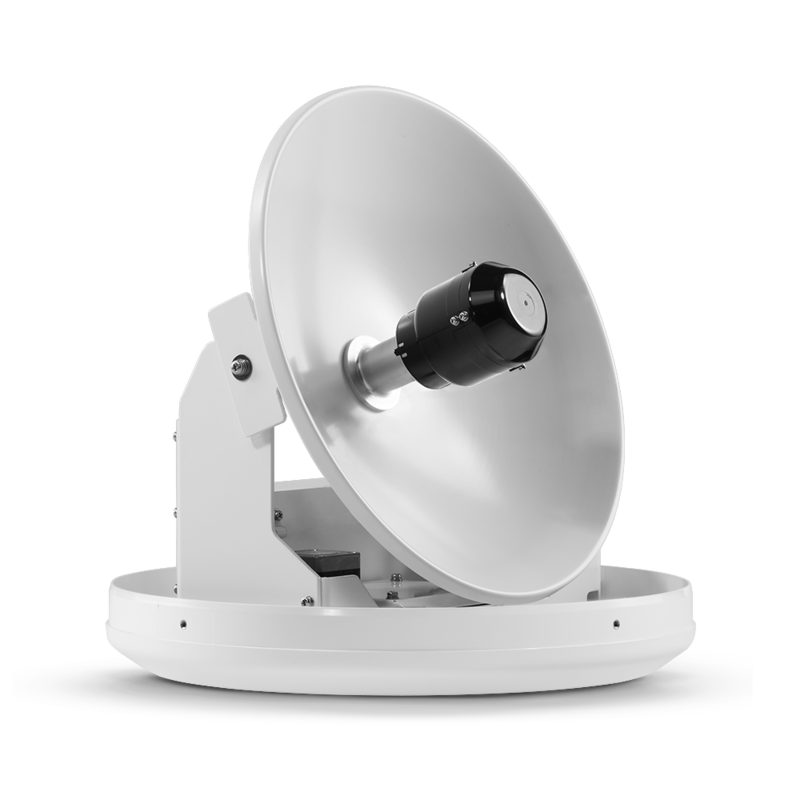 Dynamic Beam Tilting (DBT) technology uses intelligent, real-time beam analysis to ensure superior signal tracking while eliminating intrusive background noise experienced with conventional antennas. Automated updates and diagnostics via Aptus. Simple antenna status quick reference. Using the MIM, a master receiver can be selected to control the target satellite. Standard NMEA Interface allowing a vessel owner to use a separate GPS system further reducing initial search time.